Epidaurus theater is considered the most beautiful and best preserved theater of ancient Greece. The auditorium was part of the Sanctuary of Asklepios - the healer, and it’s famous for its exceptional acoustics. 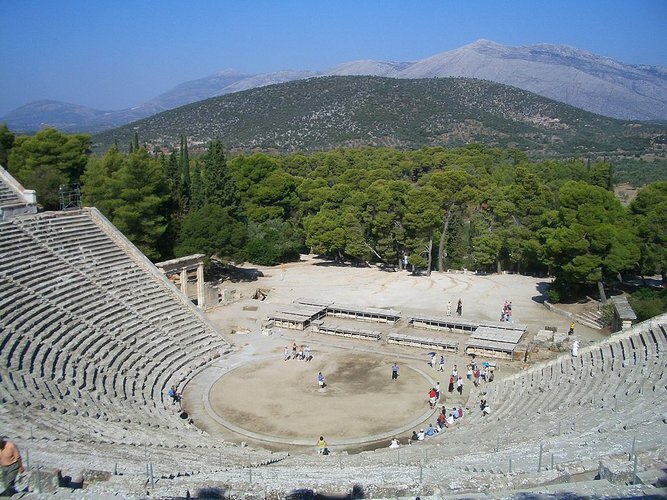 The Athens Epidaurus Festival is organized here every summer, presenting ancient dramas or modern plays. Hop aboard a yacht charter in Greece, sail the Saronic gulf for a few hours and enjoy a unique cultural experience, sitting where ancient Greeks used to sit thousands years ago. Cape Sounion, the southernmost tip of the Attica peninsula, is one of the most popular boating destinations for day trips from Athens. 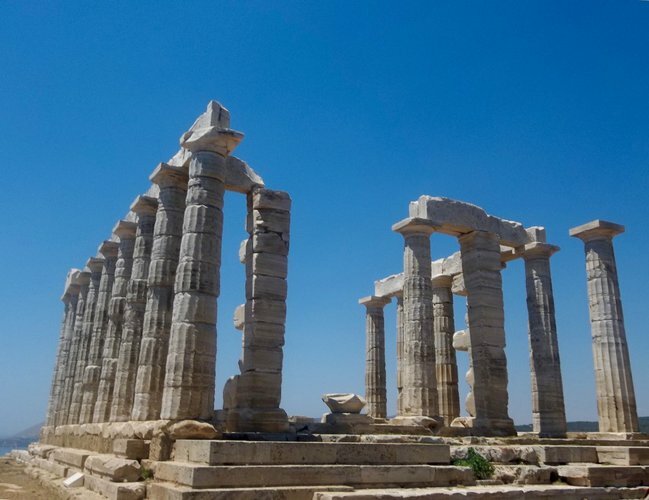 The majestic ruins of the Temple of Poseidon are now perched on the headland, as reminders of the glorious days when sailors as well as kings came to pray to the feared god of the sea, second only to Zeus. As bonus to your trip on your yacht charter in Greece, you’ll be having the chance to admire one of the most spectacular sunsets in the Med. 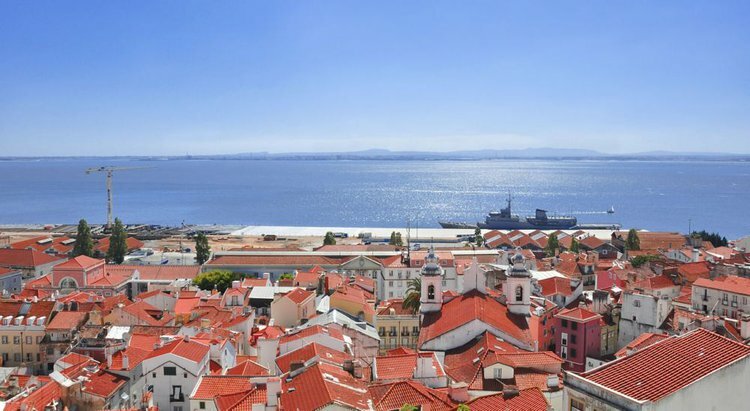 Take a peek at the life of the rich and famous-- choose a Sailo yacht charter in Greece and plan a day trip to these two charming islands. 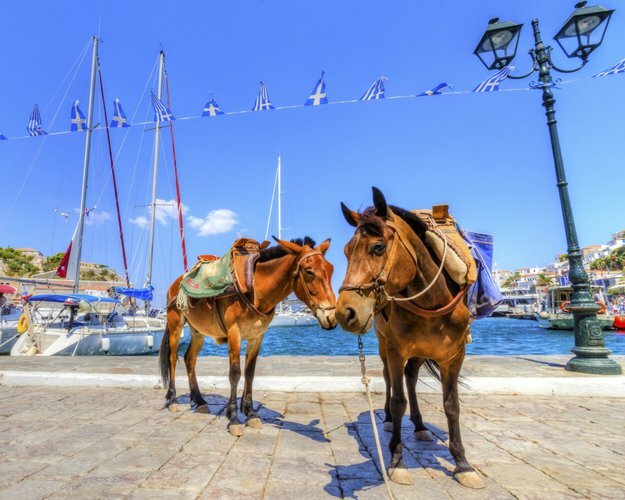 Dock and stroll along the streets of glamorous Hydra Town, lined with picturesque stone mansions.You’ll see no cars - only donkeys and boats! 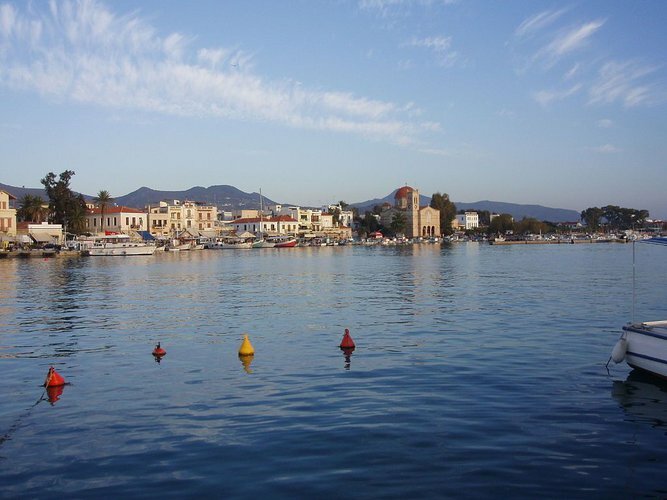 Spetses will offer you a different experience. Beautiful beaches and laid-back atmosphere makes this little island the perfect spot to unwind and enjoy one of Greece’s hidden gems. 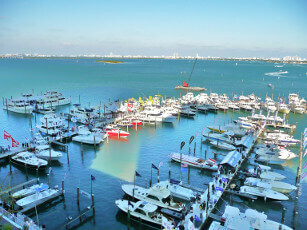 Looking to spend your evening far from the noisy boatloads of tourists coming from the cruise ships? After a fun sailing day on your yacht charter in Greece, choose Dokos island as your final stop on your way back to Athens. Dock and dine at the island’s only tavern: a family-run establishment that will welcome and treat you like family. 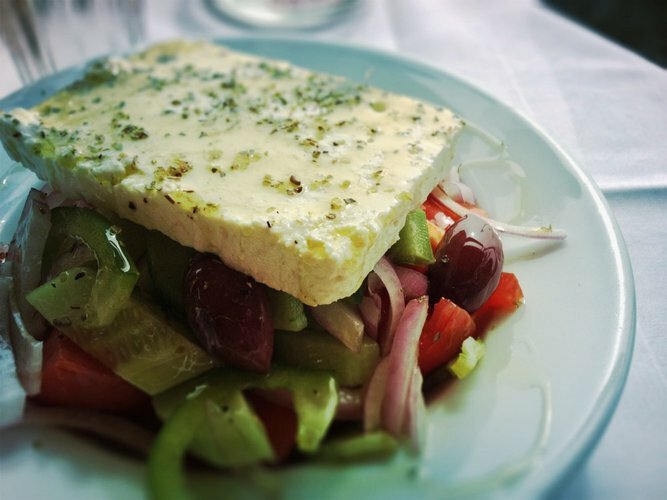 Enjoy the untamed traditional Greek cuisine from the oven like moussaka and spanakopita, the fresh tzatziki or the taramasalata. Hydra is the perfect island for a boating adventure on your yacht charter in Greece. 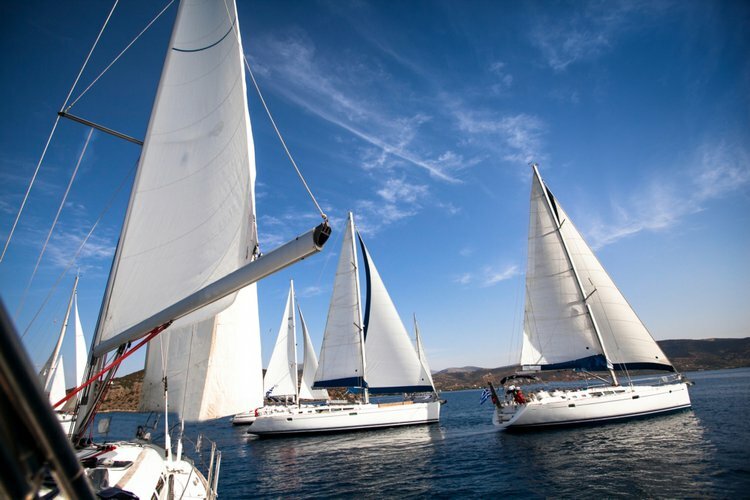 Grab your gear and hop aboard one our beautiful sailing boats. 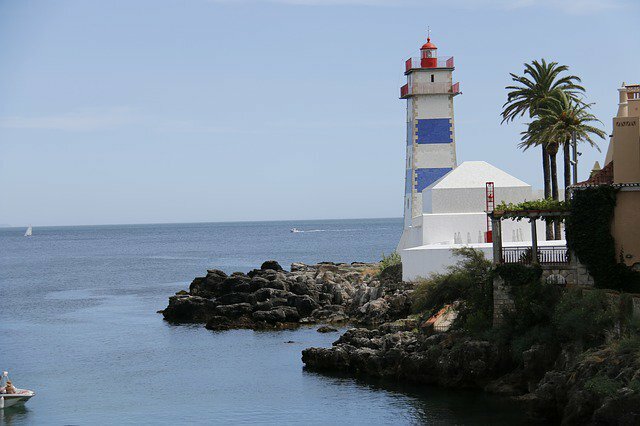 Set sail around the island, with short stops on the beautiful secluded beaches accessible only by boat. The deep and clean crystal blue waters of the Aegean sea are a paradise of bountiful marine life. 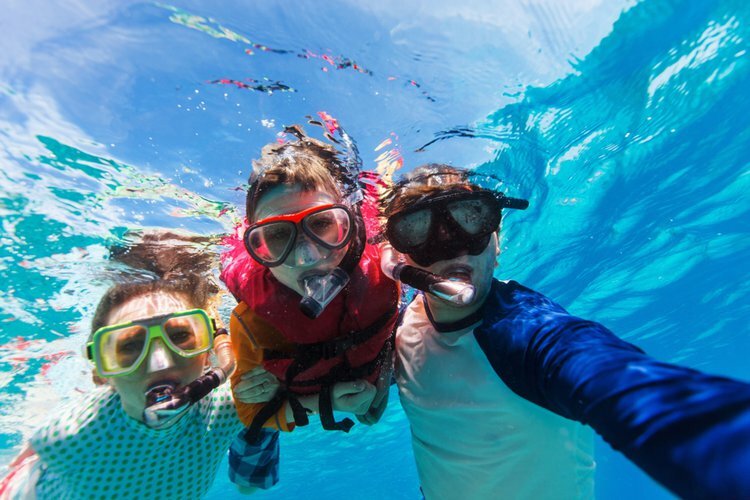 Make sure you have your camera ready to capture your snorkeling adventures!